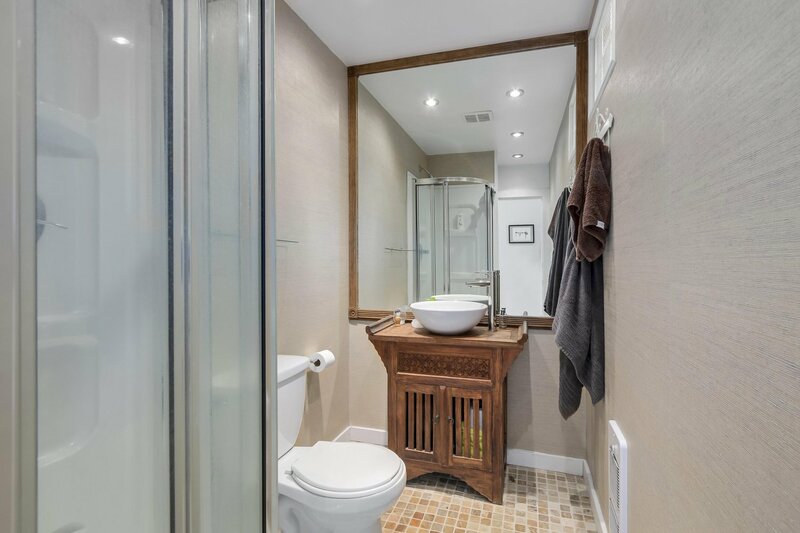 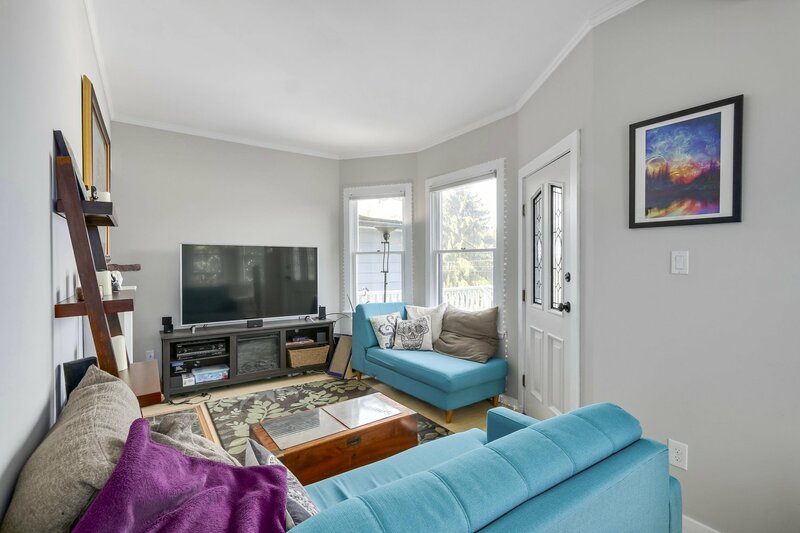 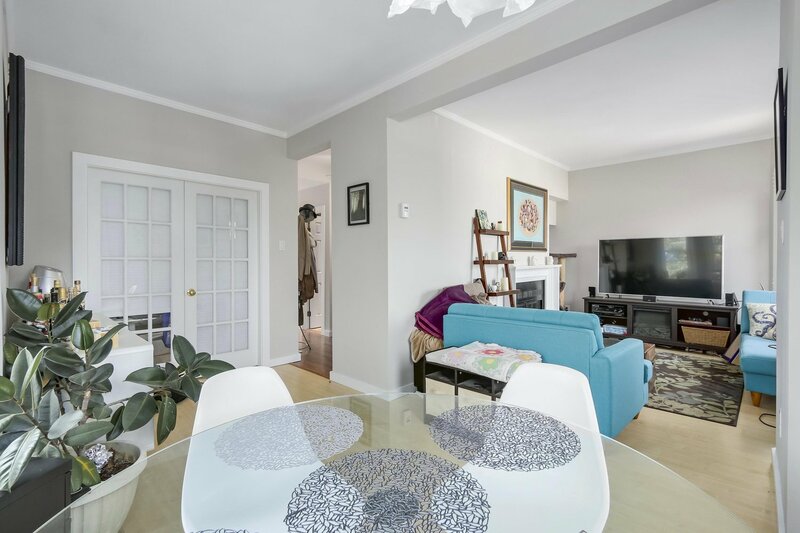 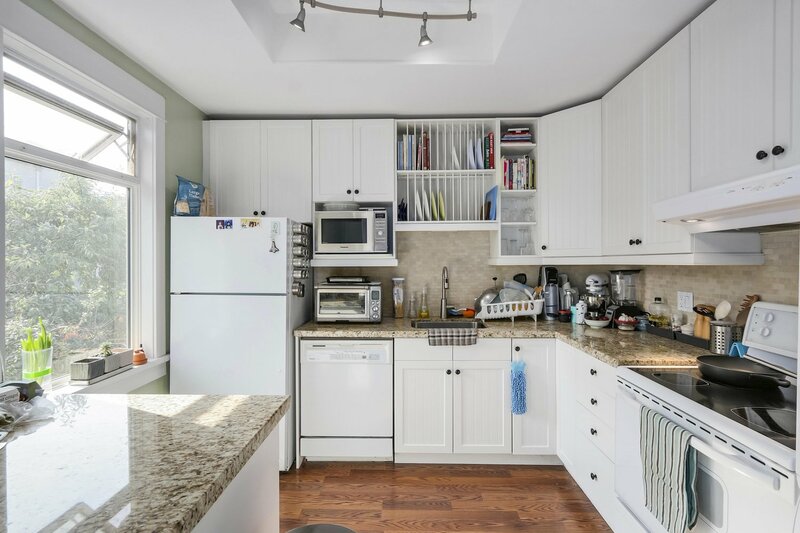 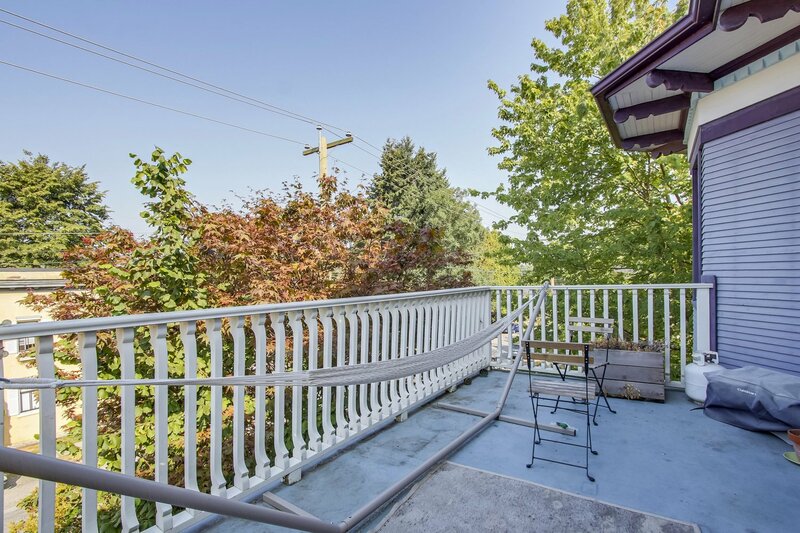 Charming Character 3 bdrm, 2 bath, Renovated 1/2 Duplex home Steps to Commercial Drive! 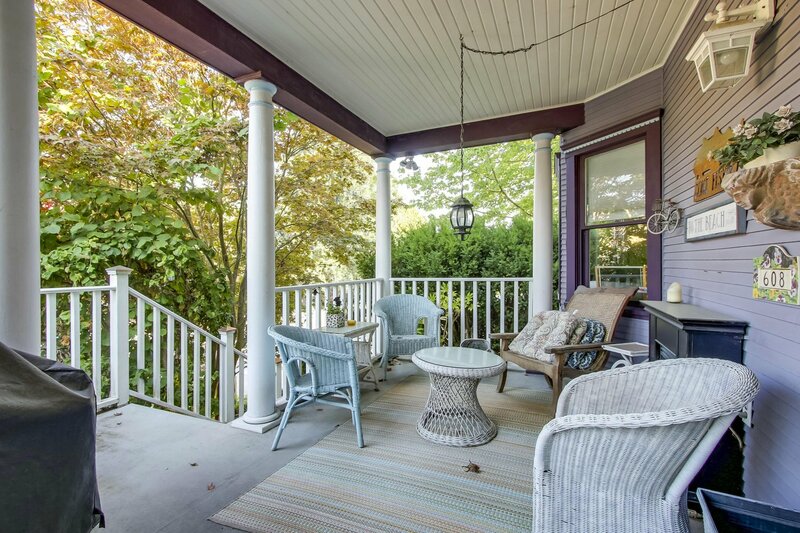 Lovely front porch leads you to the sky-lit staircase to the bright & spacious living room w/ wood F/P, 8'11" ceilings, large bay windows & West-facing deck. 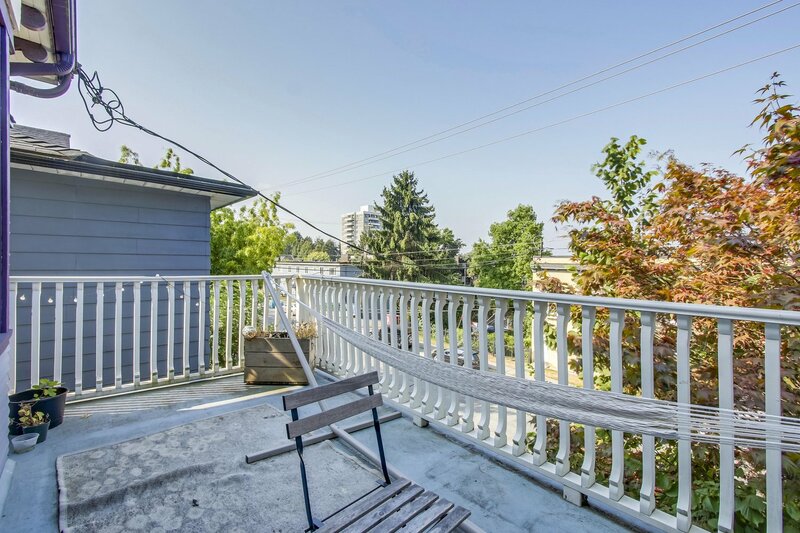 Enjoy Panoramic City & Mountain Views from every room! 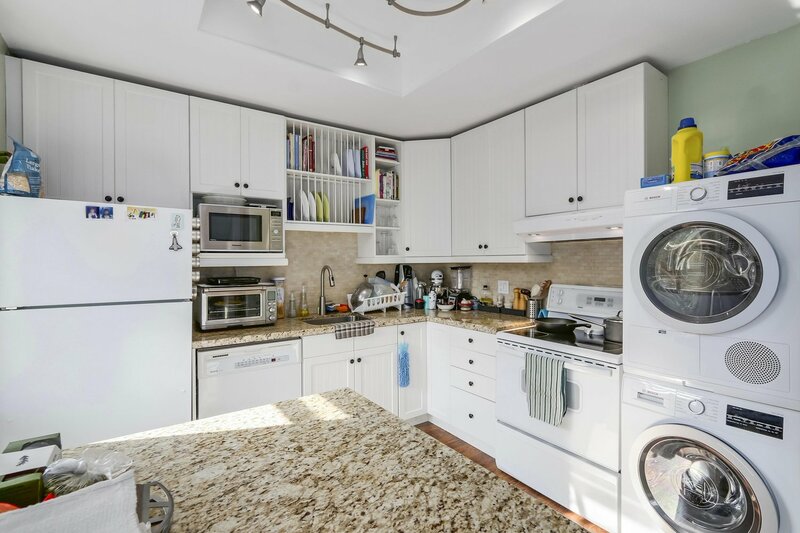 The updated sun-drenched kitchen boasts granite counters w/ island & rear entrance leading you to the garage & fenced landscaped yard. 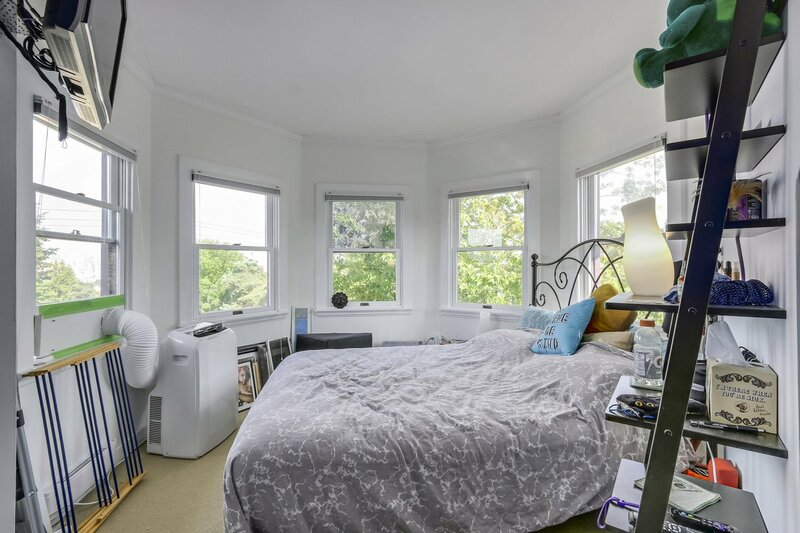 The turreted master bdrm w/ tons of storage throughout the home. 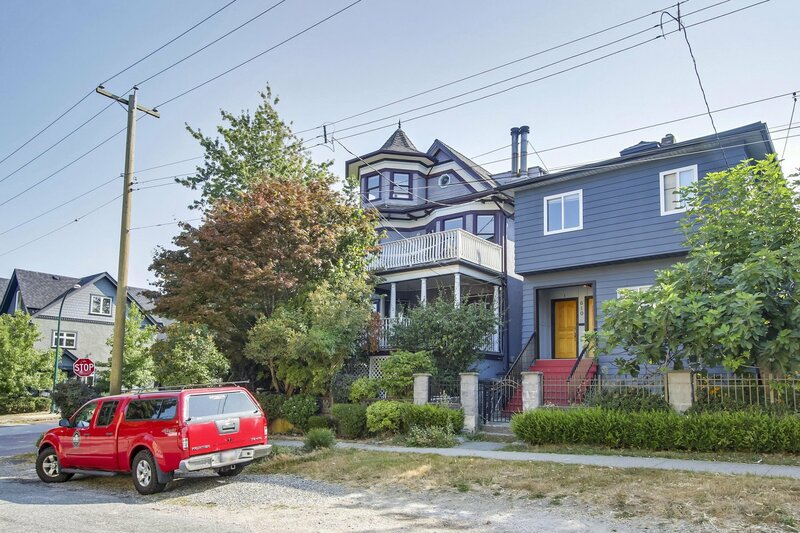 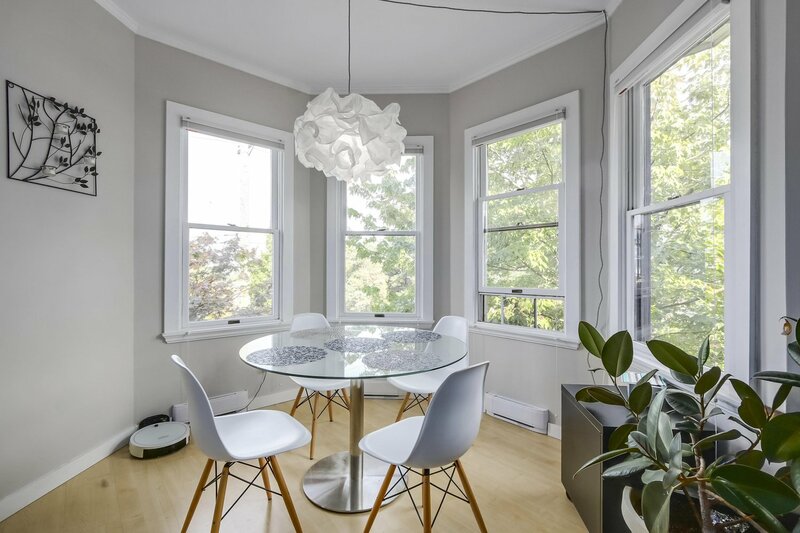 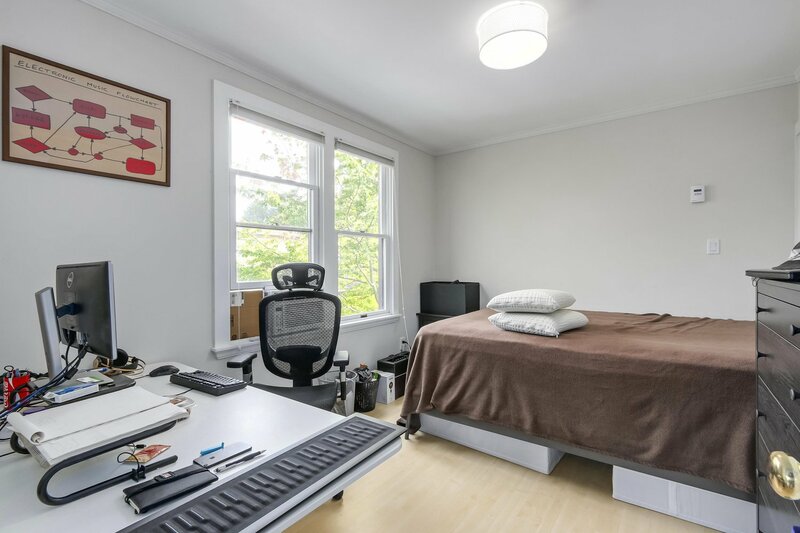 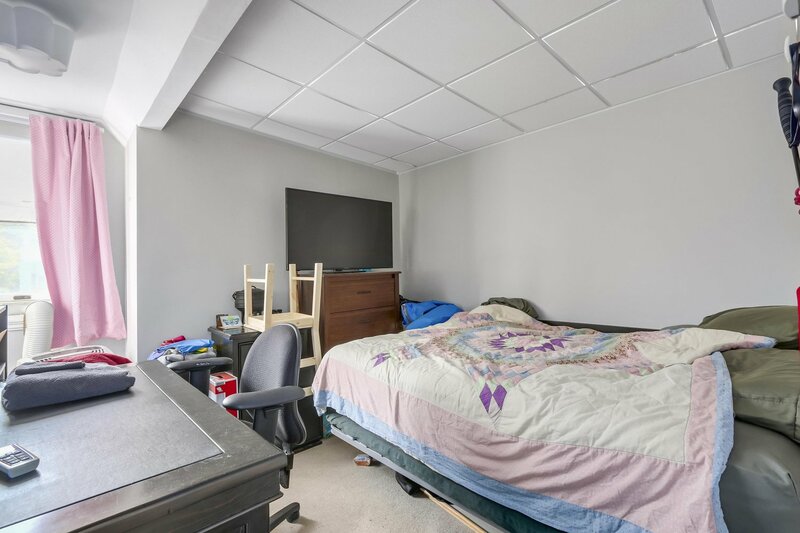 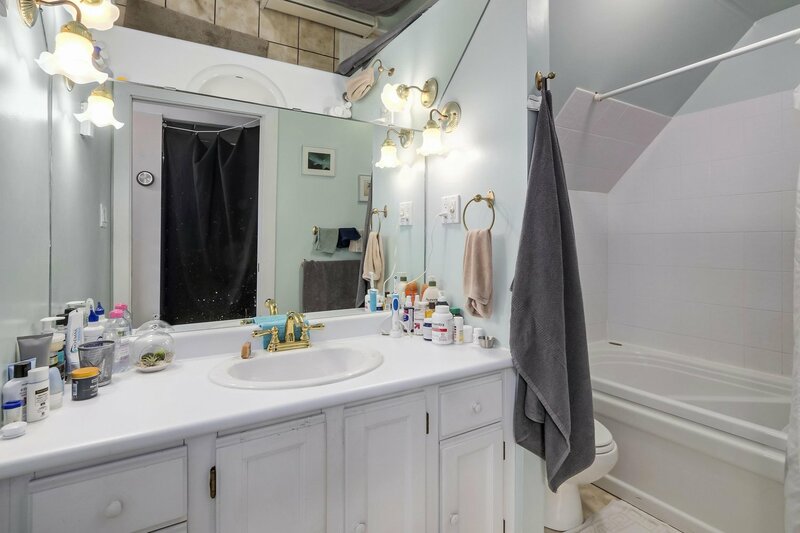 Built in 1910 & stratified in 1981, updates include double glazed wood windows, wiring, plumbing, fresh paint, crown mouldings, skylights, Bosch w/d & more! 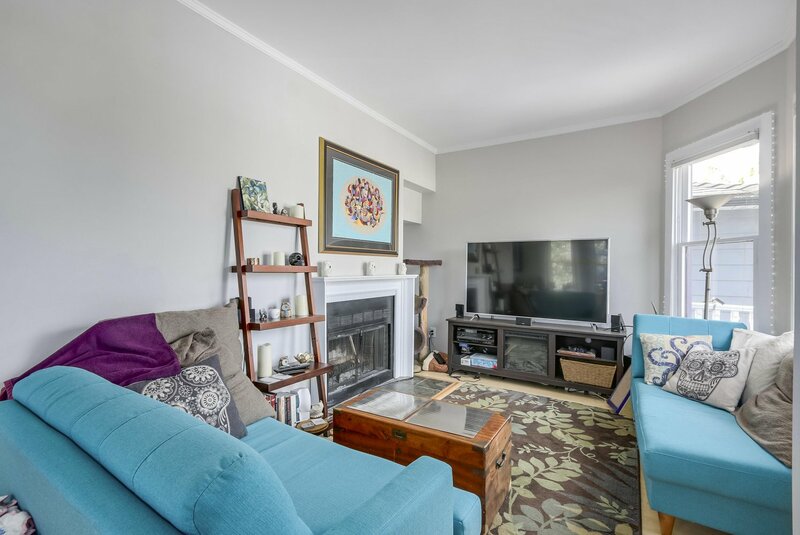 Open Sunday April 28th 2-4!